This Lorne resort is 1 minute walk from the beach. 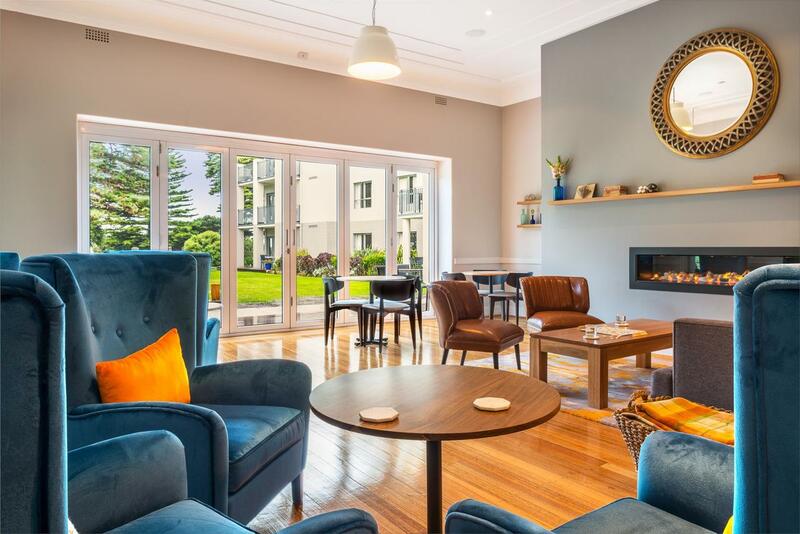 Located opposite the beach, Cumberland Lorne Resort offers free Wi-Fi, free parking and spacious modern apartments in the heart of Lorne town centre. Facilities include a swimming pool, fitness centre and squash and tennis courts. Each apartment at Cumberland Resort Lorne features a private balcony with outdoor furniture, corner spa bath and free cable TV. Fully equipped kitchen and laundry facilities are also included. Guests have access to a sauna, BBQ facilities and a hot tub. Cumberland Lorne Resort is a 5-minute drive from Lorne Country Club and 15 minutes from Erskine Falls. 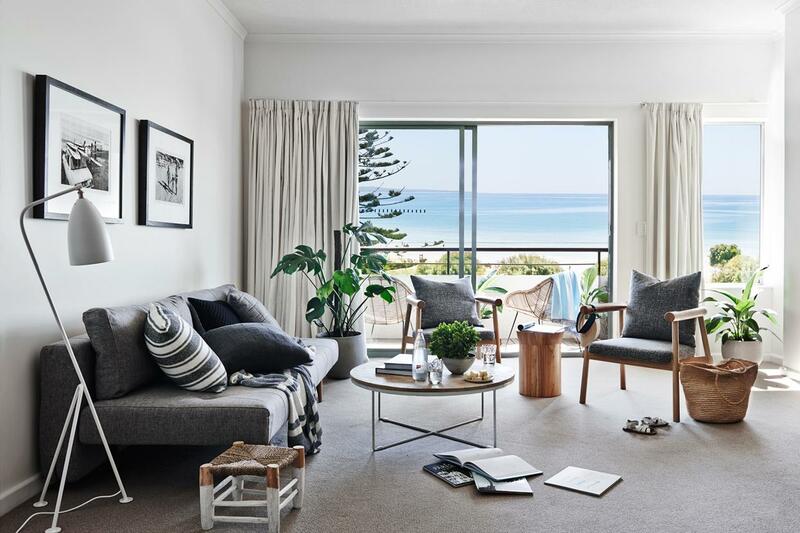 The Mantra Lorne is a beachfront resort offering comfortable guest rooms and apartments. It features great leisure facilities, spacious gardens, a restaurant and a bar. Meeting/banquet facilities, free parking, a business centre, laundry facilities and room service are available. 1GB of free WiFi is provided per day. Choose between the traditional guest rooms or the larger studios and self-contained apartments. All of the rooms include en suite facilities. Many of the units have a private balcony or terrace overlooking the ocean. Complimentary toothbrushes and toothpaste are available. Facilities at the resort include an indoor heated swimming pool, 4 tennis courts, an 18-hole putting green and a gymnasium. There is also a day spa offering a good selection of massages and treatments. 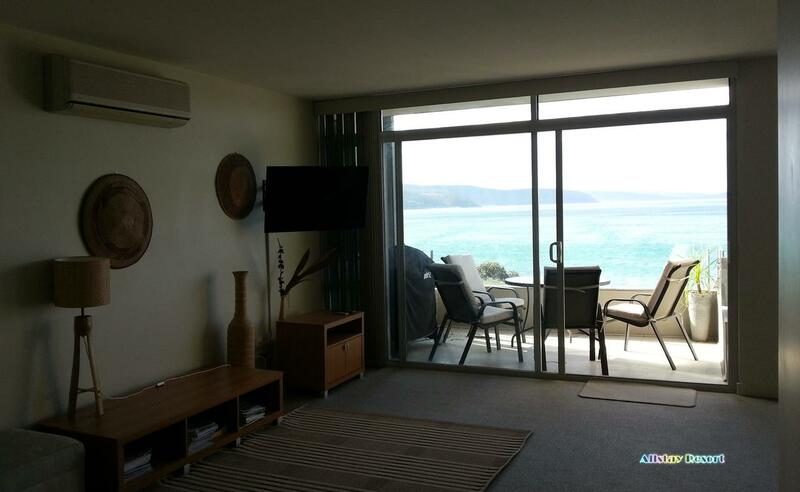 The Mantra Lorne Resort is the only property in Lorne that has direct beach access. The resort is an ideal base for exploring the Great Ocean Road, the Twelve Apostles and Erskine Falls. Kids will be kept entertained with free activities onsite at the resort including pedal carts, bikes and lawn bowls. This Lorne resort is 6 minutes walk from the beach. Allstay Resort offers One-Bedroom Apartment, Apartment with Sea View and One-Bedroom Apartment. All units are equipped with a seating and dining area. A flat-screen TV and DVD player are available in some units. One unit is equipped with a BBQ and views of the sea. There is also a kitchen, equipped with an oven and microwave. A toaster, a fridge and stovetop are also featured, as well as a kettle. There is a private bathroom with free toiletries and a hairdryer in every unit. Towels are available.